Our main focus is to enjoy the nature around us! 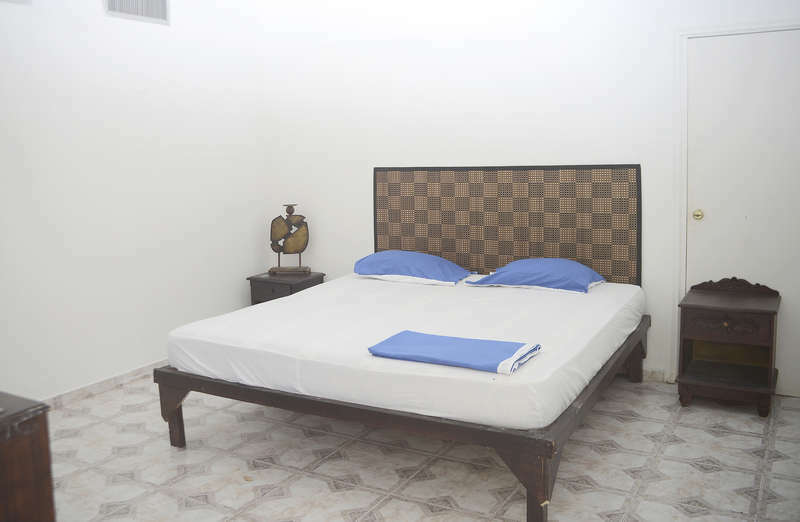 We provide you with a relaxed environment: where you will find basic, clean and comfortable accommodations. We provide electricity from 6 pm to 6am, everyday. Therefore, we invite you to experience the magic of the Caribbean by the light of the stars and the sounds of nature. Take a stroll on the beach and enjoy the stars devoid of light pollution. Make a wish on a shooting star! Once you arrive at La Bodeguita explain that you want to go to ISLA DE LOS HOSTALES (We are part of this Hostal Community) There are many boats to the islands but you can ask for TRIVI TOURS (the run boats that will drop you directly at the property) Their cel phone is (57)3162430889. Mother option is to go to the Muelle de Bazurto. That is the port where the boats leave everyday with the groceries to the Islands. Is located at the market plaza and the price will be COP$25.000 (US$10.oo) ask the boat divers to take you to Isla Grande - PARAISO SECRETO.